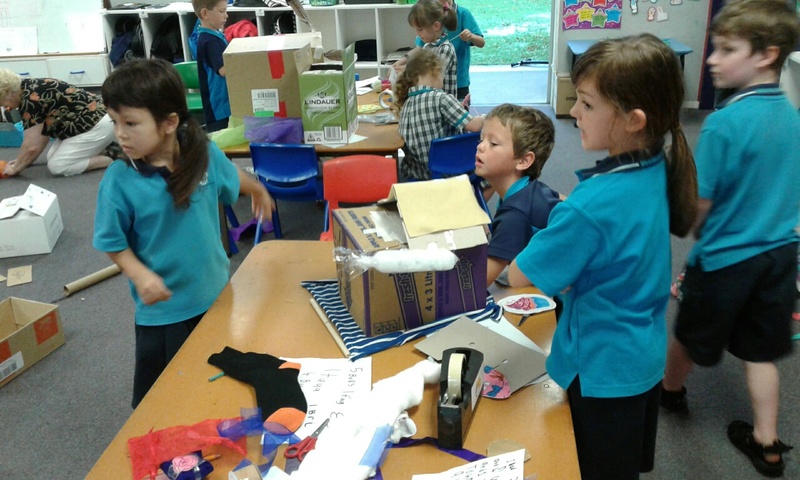 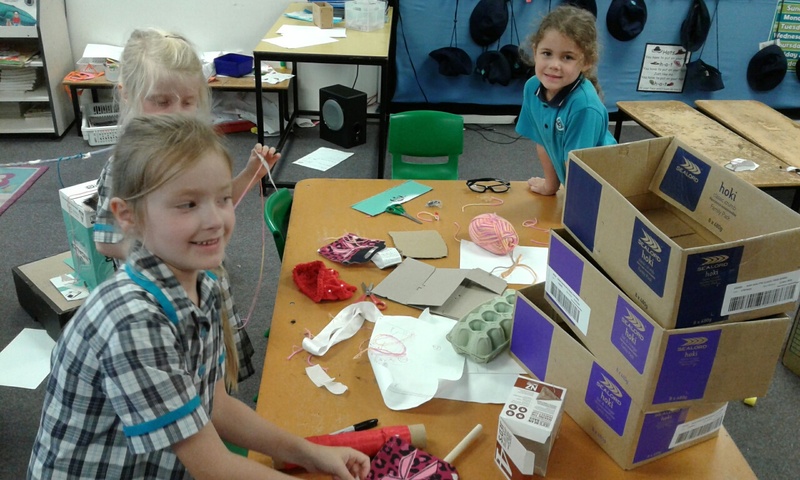 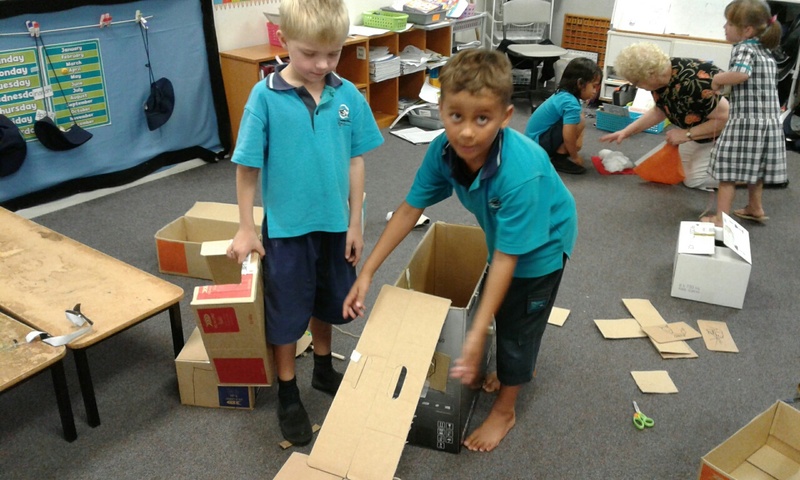 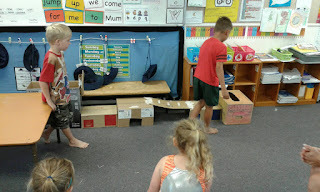 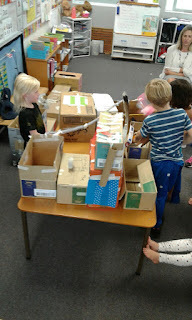 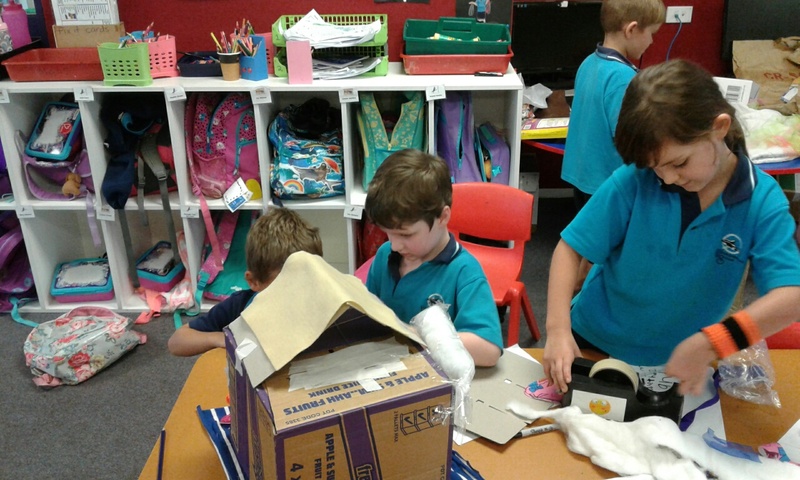 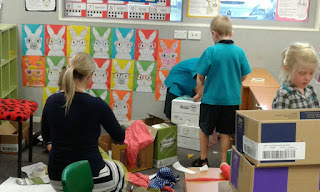 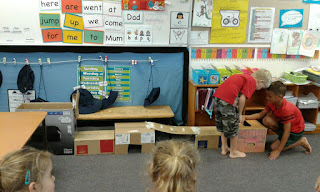 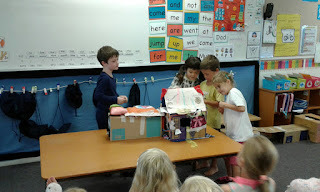 Here we are making our cat castles! 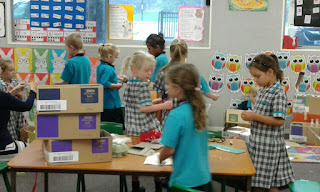 Thank you to Raewyn, our LA and Liz, Sophia's mum for the spare hands! 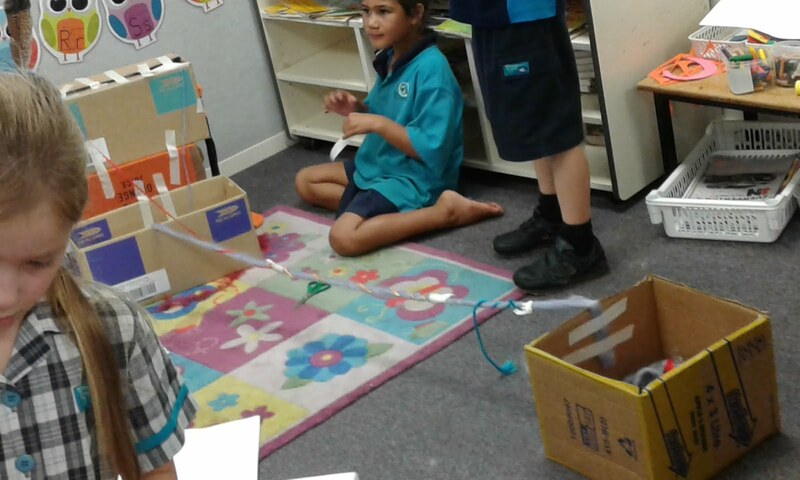 We are learning to collaborate and work in a group together. 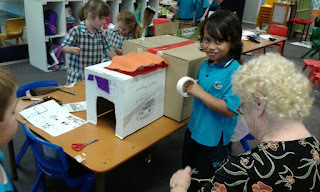 First of all, we studied what cats like and other cat toy and bed ideas. 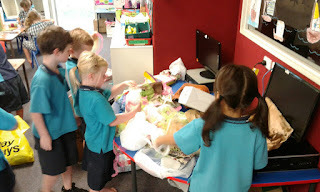 Then, we drew plans and wrote a list of possible things we thought we might use. 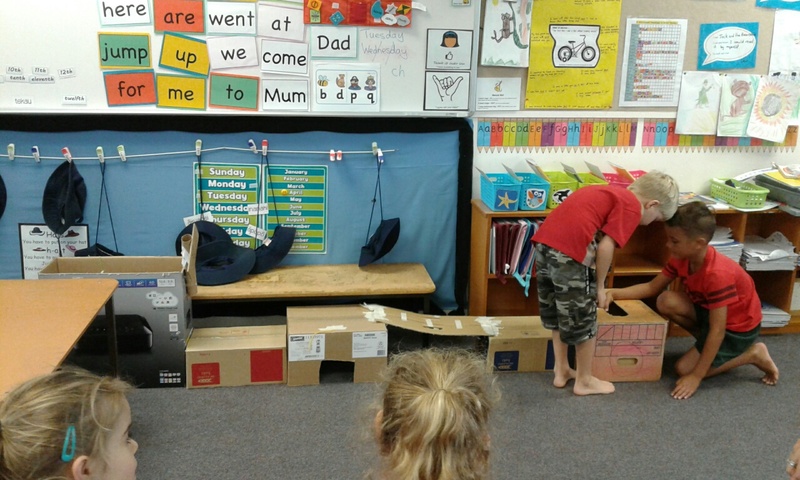 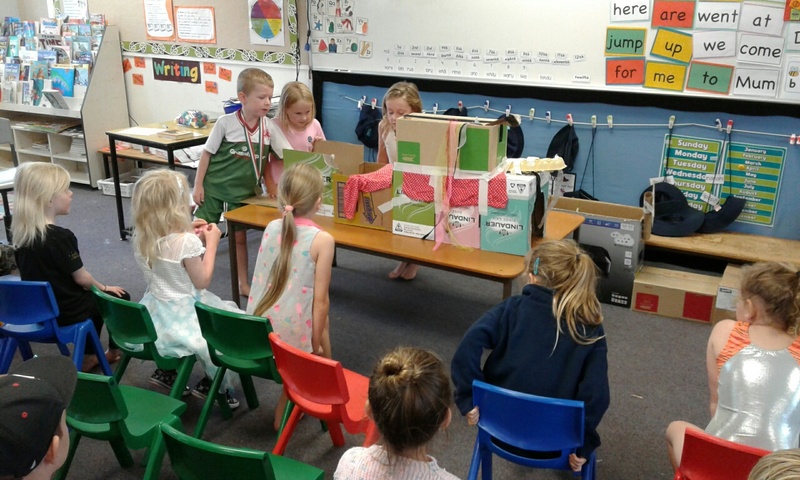 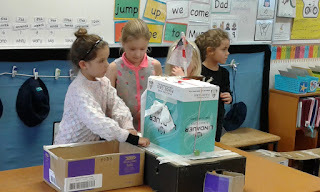 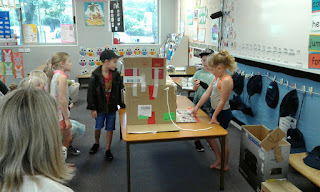 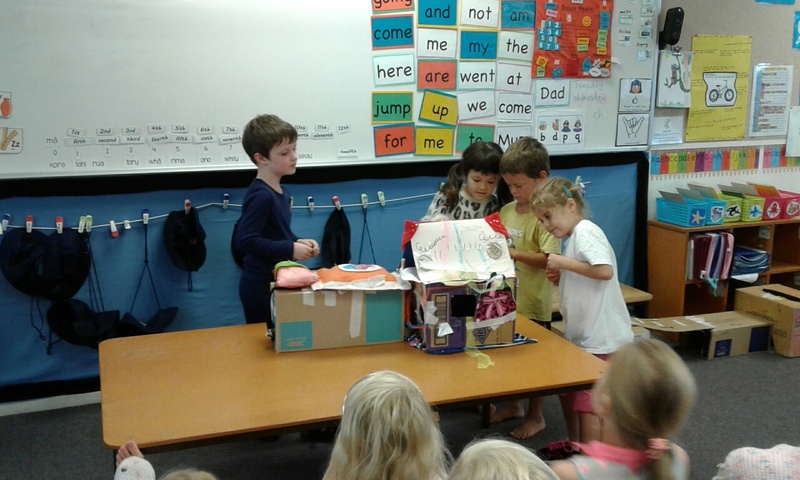 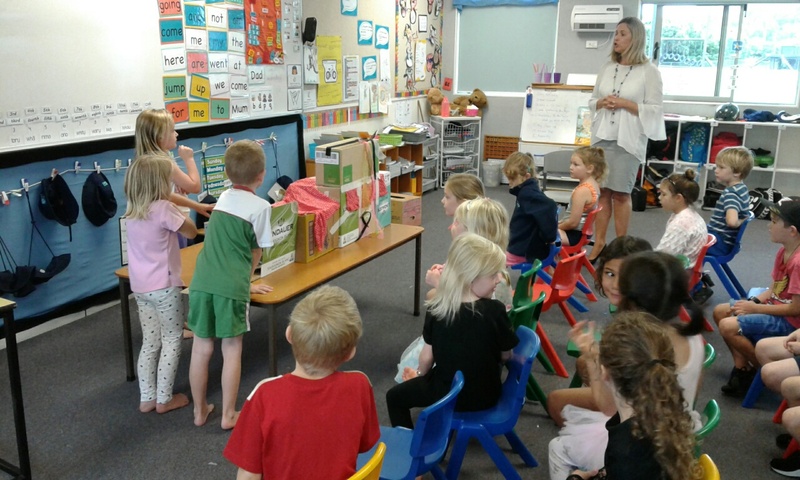 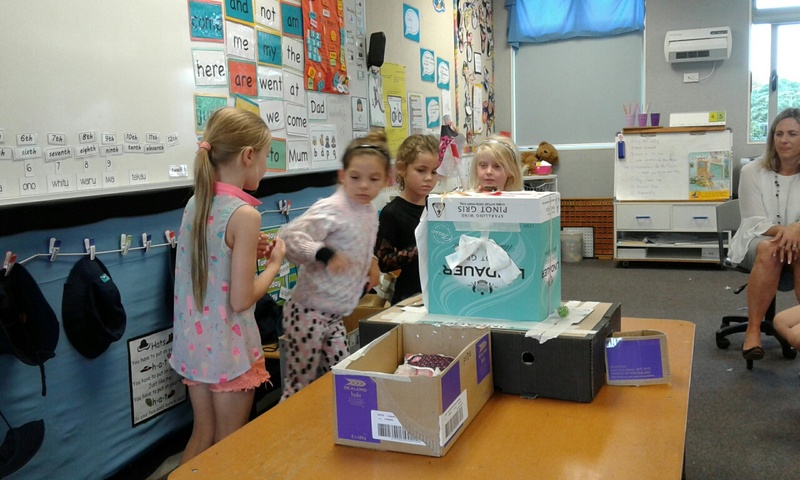 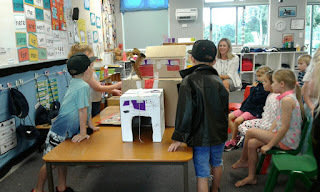 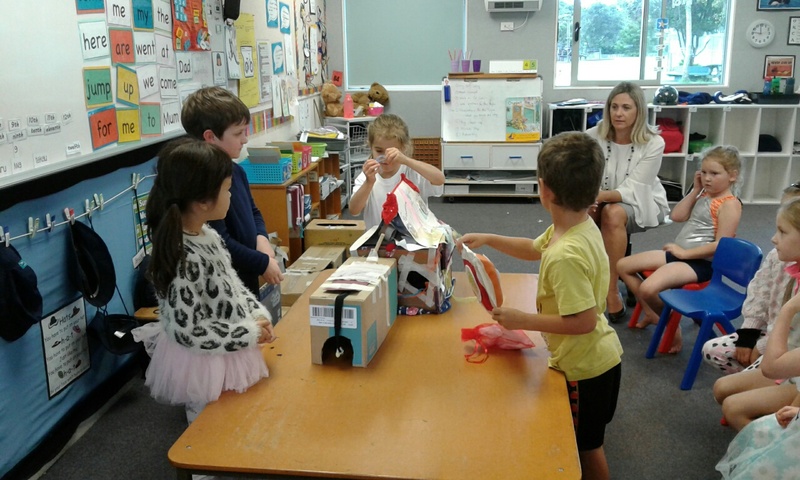 Finally, after two sessions, we finished and presented our cat castles to Mrs Taylor who will take them home and report back to us on their success or otherwise! Presenting them gave everyone an opportunity to practice their oral language. 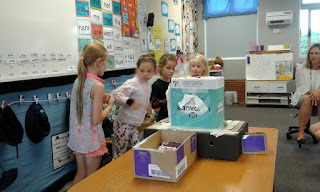 The students spontaneously shared the speaking - giving each person a 'bit' to talk about. 😀 I felt super proud of them for this. I hope you are enjoying a wonderful Easter break.